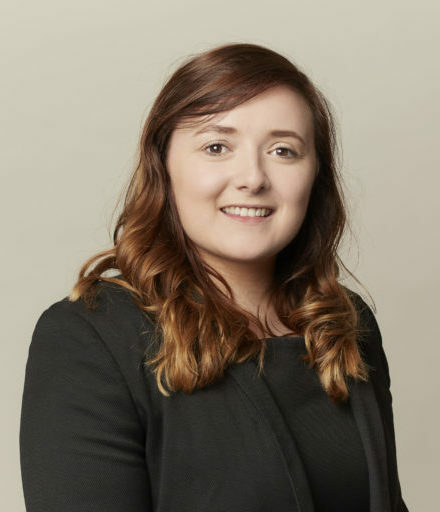 Naomi has experience of prosecuting and defending in the Magistrates Courts and dealing with vulnerable witnesses and defendants. She also has experience of dealing with the whole spectrum of Road Traffic Offences at all stages of proceedings including DVLA prosecutions and matters appearing before the traffic commissioner. Whilst undertaking a secondment for South Yorkshire Police she assisted with a variety of matters and regularly made applications for orders to protect members of the public including Sexual Harm Prevention Orders, Sexual Risk Orders, Notification Orders, Violent Offender Orders and Domestic Violence Protection Orders. She also provides advice in relation to a variety of legal issues arising out of work undertaken by the Police. Naomi undertakes work for the Government Legal Department in a variety of matters including a litigation trawl for the Department for Exiting the European Union. Naomi undertakes work in the Coroner’s Court acting for a range of interested persons including the Care Quality Commission. She has also assisted with any issues of disclosure arising during the life of proceedings. She is happy to assist and advise at all stages. Naomi offers continuity of representation from inquests to civil actions for damages arising post-inquest. The claimant applied for judicial review of a coroner’s decision not to leave the issue of causation to the jury at the inquest into the death of his brother (B). The legal test in considering a breach of s41 remains to be found in James v Preseli Pembrokeshire DC  PIQR P114 and Jones v Rhondda Cynon Taff CBC  EWCA Civ 1497.